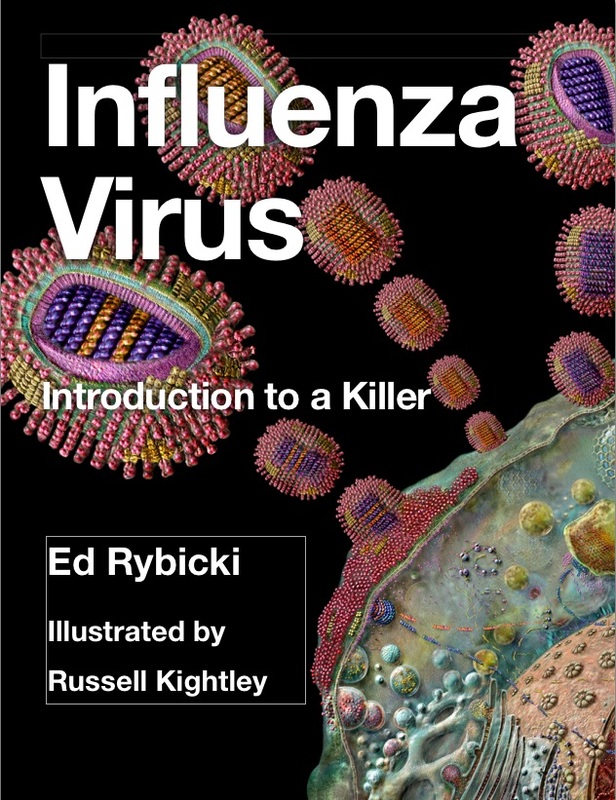 For some five years now, I have been simultaneously writing two ebooks on viruses. The one – originally part of a longer effort not yet finished – is “A Short History of the Discovery of Viruses” which is also advertised on Virology News; the other is a labour of love on influenza. Labour of love for me because I got more into it the more I read, and because Russell Kightley’s images were so amazing. Both were written using Apple’s iBooks Author app; both are designed to be read by Apple’s iBooks app on iPad, iPhone or Mac. This entry was posted on 17 June, 2015 at 12:52 and is filed under biotechnology, Evolution, General Virology, history, Influenza viruses, Vaccines: General, Viruses. You can follow any responses to this entry through the RSS 2.0 feed. You can leave a response, or trackback from your own site.